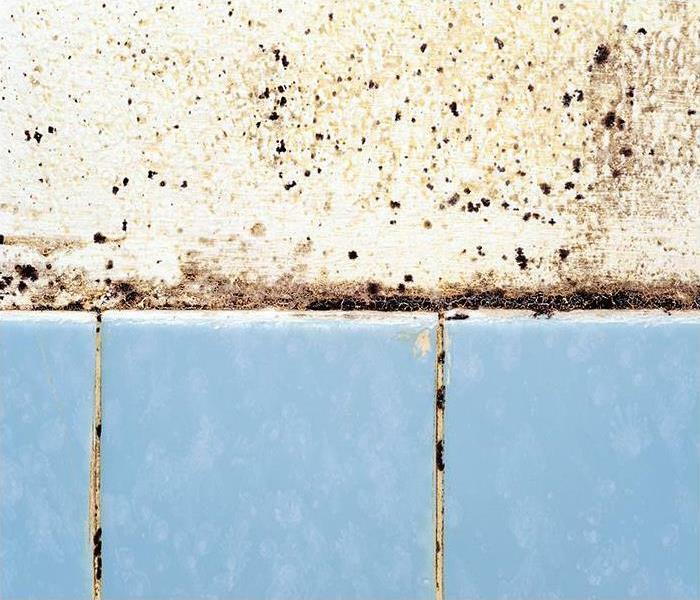 Addressing mold threats and emergencies within your home or business is often more intricate than merely removing a present colony growing in areas of your property. Microbial threats include both the structural degradation of building materials as well as potential health effects that could result from exposure to colonization. In addition to these concerns, our IICRC-Certified Applied Microbial Remediation Technicians can address malodors, indoor air quality concerns, structural degradation/removal, and cleaning surfaces and contents in the affected area. As a large loss recovery team, we can address mold threats that persist in large commercial structures, homes, and even yachts or other marine vehicles. 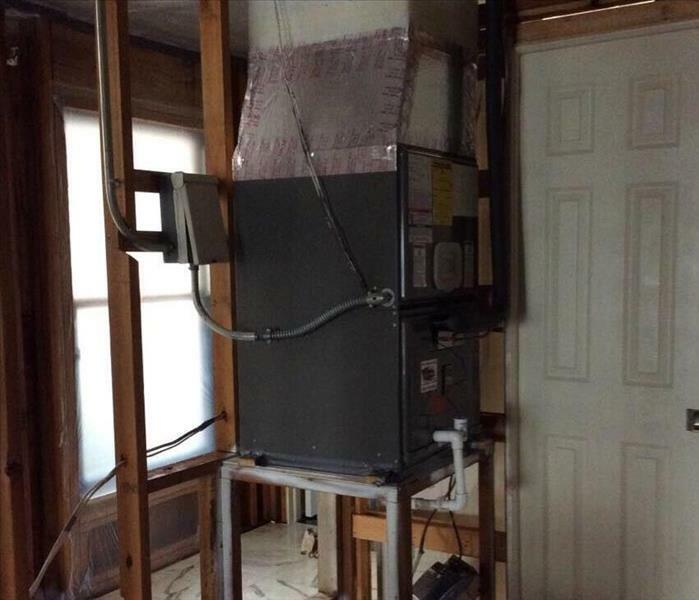 With a 24/7 response to these emergencies, we arrive to all addresses or properties from Ft. Lauderdale Beach to Rio Vista with our leading recovery equipment such as hydroxyl and ozone generators for air quality threats and odors, media blasting and sanding equipment for mold colony removal, and a broad array of cleaning and antimicrobial agents. We live and work in this community too; we might even be neighbors. 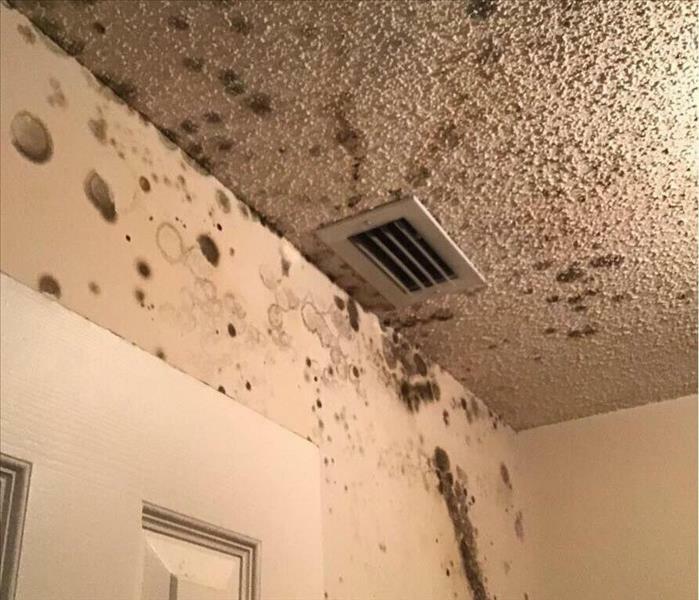 As a locally owned and operated business, SERVPRO of Ft. Lauderdale South is close by and ready to help with your mold-damaged property. We are proud to be an active member of the Ft. Lauderdale community and want to pitch in and help make our community the best it can be.